The futuristic idea of the metropolitan wardrobe branded Moncler meets the unique vision of the designer Craig Green in an exclusive collaboration. Skilfully combining high-tech materials and pure creativity, the 5 Moncler Craig Green line, collection n°5 of the Moncler Genius project, envisions a man who sees his abilities and characteristics expanded thanks to the clothing he wears. 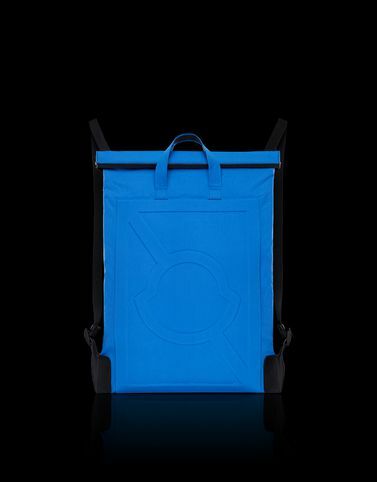 The concept is expressed through a combination of features in this backpack, such as colour blocking and high-tech details.